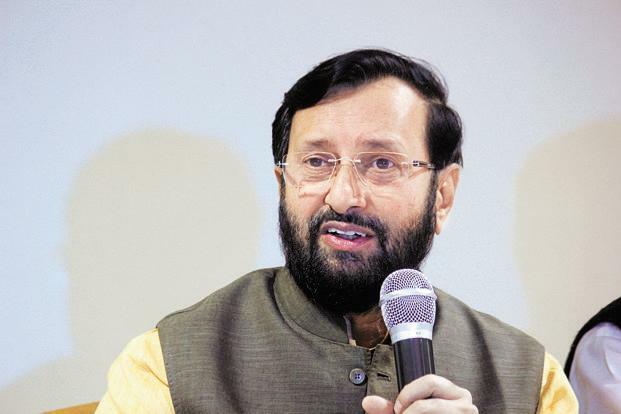 New Delhi: The University Grants Commission (UGC) has granted full autonomy to 62 higher educational institutions, including five central and 21 state universities, which maintained high standards, Human Resource Development minister Prakash Javadekar on Tuesday said. The institutions granted full autonomy will be free to decide their admission procedure, fee structure and curriculum. “In line with the vision of PM @narendramodi towards liberalised regulatory regime, 62 Higher Education institutions, which maintained high standards, have been granted autonomy by the UGC today, (sic),” he posted on Twitter. Five central universities, 21 state universities, 26 private universities besides 10 other colleges have been granted autonomy under the Autonomous Colleges Regulation, the minister added.